Dang! That’s one heck of a reading month! Yay! Hope married life is treating you well, Ms. Daisy. Yes . going good so far. no fall outs yet . ha ha…..
Wow, Eve! A brilliant selection of books and now I’m torn – so many I want to read. 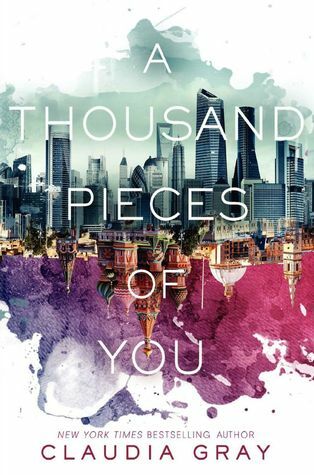 I’m intrigued by Uprooted and the writing, Lair of Dreams sounds good with a catchy title and the time travelling aspect of A Thousand Pieces of You definitely appeals to me. 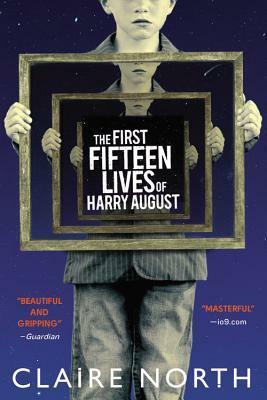 The only one I’ve read is Claire North’s book – very good but I felt equally ambivalent towards Harry August. Yay, I’ll help you choose Annika. 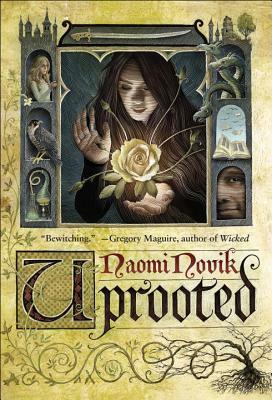 If you’re up for magic, choose Uprooted; horror/paranormal: Lair of Dreams; romance: A Thousand Pieces of You. The first two have more sophisticated writing styles. I’ve got The Serpent King on my TBR list. I’m almost done reading The Lie Tree by Frances Hardinge – YA, historical fiction with a supernatural twist. Really enjoying it! Hope you can get a copy of Uprooted soon. 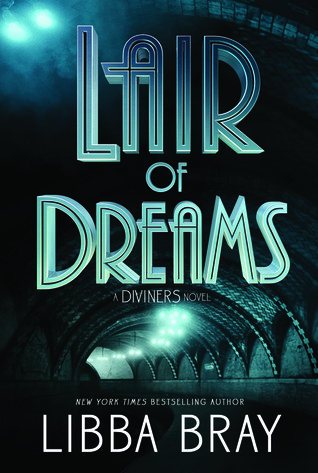 If you’re into fantasy magic and great writing, you will love it! 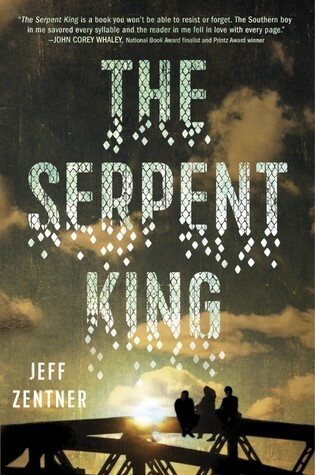 Though I read more paranormal/sci fi in YA than anything else, The Serpent King has grabbed my interest. 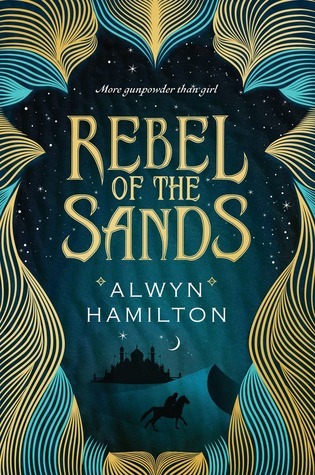 It goes on my TBR list, probably moved ahead in the lengthy queue. 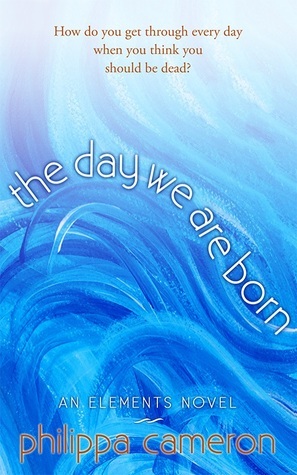 Have you read Tell The Wolves I’m Home by Carol Rifka Brunt, Eve? 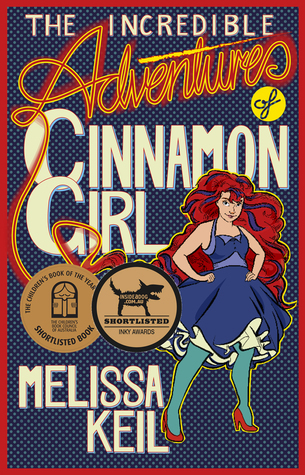 It’s an excellent coming of age story. Thanks for Brunt recommendation, Mary. I’m sure you’ll really like The Serpent King. 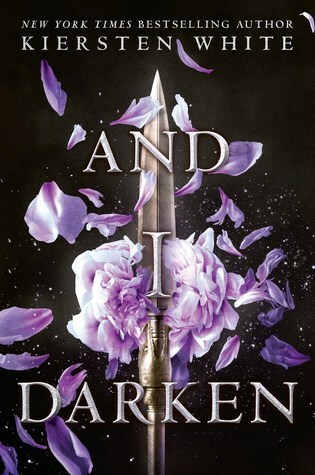 Ah I really want to read Uprooted and the Serpent King- glad you rate them so highly! As someone who appreciates excellent writing you will totally enjoy both books, I’m sure. Omigod, Brittany, there’s this scene with a back and forth repartee between Evie and Sam that made me laugh so hard. I can’t wait ’til you read the book so we can talk about it. YESSSS. I love their relationship and banter. Though I kinda like Jericho better. But still. 😉 Jerucho’s good but I just can’t see Evie with him. I honestly think Jericho is too good for her. I don’t hate Evie, I just think Jericho is a softie and Evie would crush his beautiful little heart.